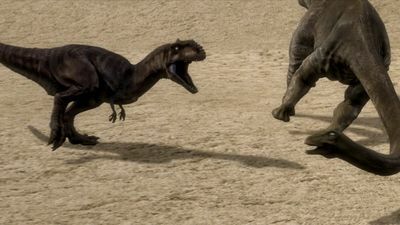 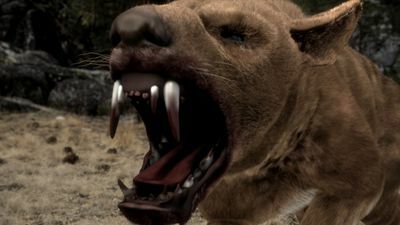 ‘Prehistoric Assassins' is a two-part series that looks at some of the fiercest creatures to ever roam the planet, and discovers that although long extinct; their prehistoric weapons can still be found today. 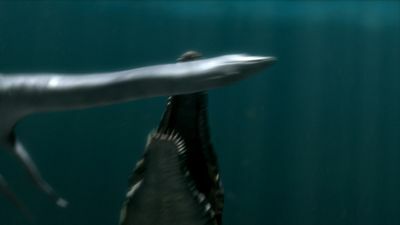 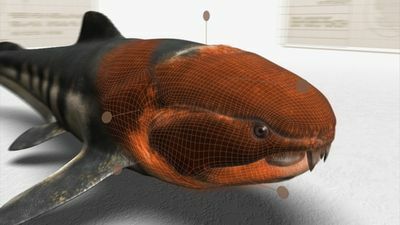 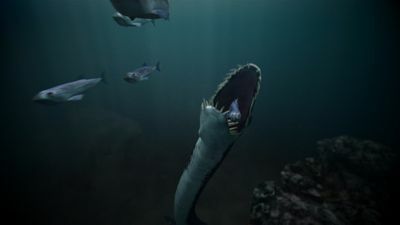 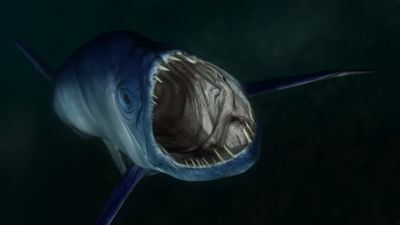 Episode one explores the earth's vast oceans which were home to some of the fiercest and strangest creatures to ever roam the planet including a giant bone-jawed beast with a bite force three times that of a Great White shark, a monstrous two-metre sea scorpion with as many killing tools as a Swiss Army knife, and a massive marine predator whose neck, several times the length of a giraffe's, let it ambush and pick off whole schools of fish. 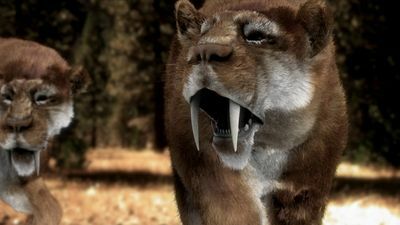 Episode two focuses on land loving creatures and asks; who are the ancestors of modern day animals?